Judy LittenJudy comes to J.D. Miles & Sons with a wealth of knowledge and experience. Prior to joining Miles she has worked in the accounting field and office management for 22 years. She has been our office manager for 7 years. She is in charge of all daily activities in the office, overseeing Accounts Payable, Accounts Receivable, Payroll, and the General Ledger. 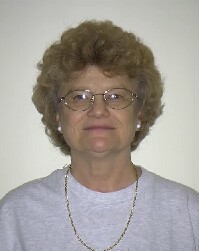 She is the bookkeeper for all four of our commercial companies. She enjoys traveling, her church, and spending time with her children and grandchildren.